I was born in Greenock in March of 1970, an Easter baby. My parents James and Frances Downie were also from Port Glasgow where I would stay for the first 16 years of my life and have two younger brothers Garry and Michael. 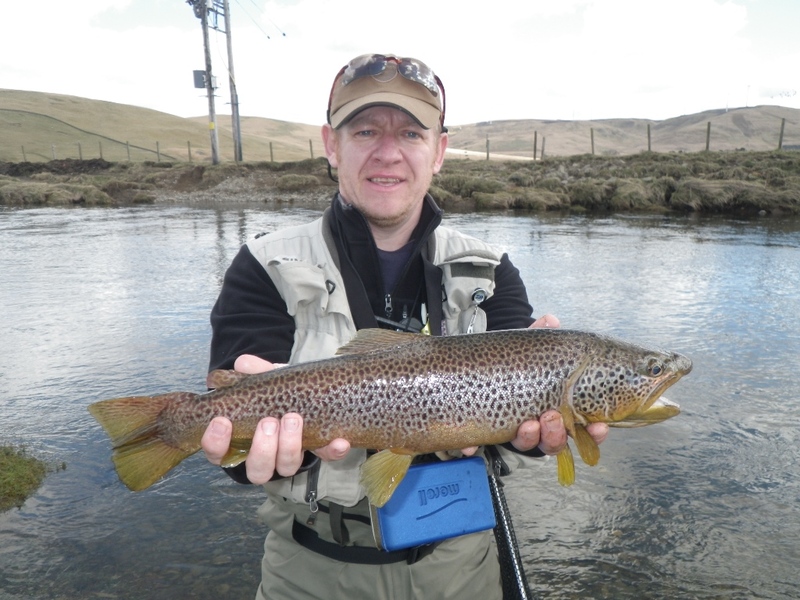 In my younger days I practiced and still do shotokan karate (JKA) and enjoyed to compete and I think that is what got me into competition fly fishing and the passion to fish for my country Scotland. At first I just did what most kids did in Port Glasgow and went digging with their parents for Rag Worms and did some sea fishing, but this was all about to change for me when I met a pupil at the Karate Club where my father is the Sensei. 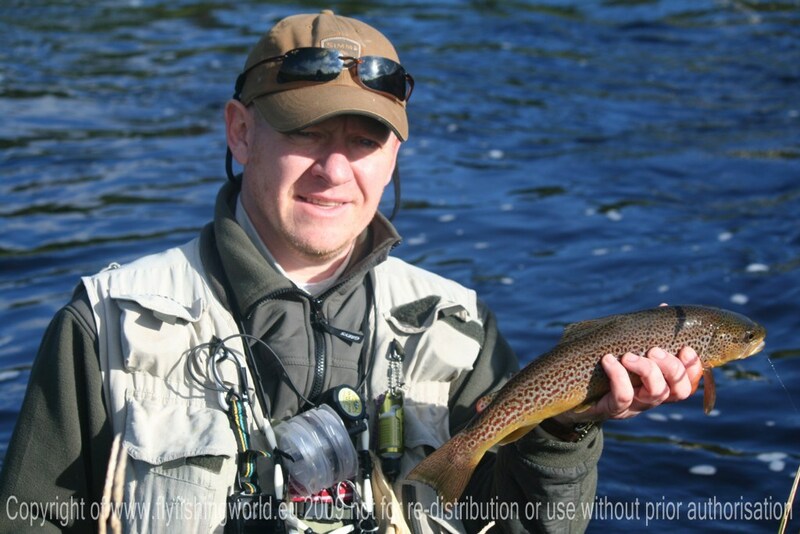 Davie McAllister was a student of our karate club and also an avid and very good Fly Fisherman. 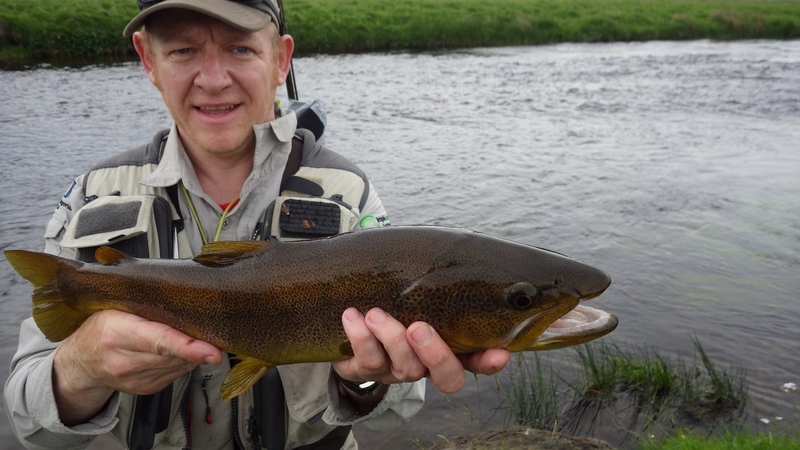 Once I managed to get myself a membership for the local club Port Glasgow Angling Club (PGAC) after having my name on a waiting list I then set off in pursuit of Fly-Fishing with the help of Davie Mac. What can I say I got the bug, and all I wanted to do was fly fish, tie flies and fish competitions. I have competed and won many competitions in the UK, my most memorable the Brown Bowl, but many many more. I have also fulfilled my ambition several times over to fish for my Country from Youth level right through to European level & World Level. Also being the proud manager of the Scotland World Team in Finland in 2007. At present I am the only angler in Scotland to have fished at youth, river, European, World and Loch styles disciplines. I have also captained both the Loch and more recently the River team, all proud moments in my life. I have worked with some of the best teams in the World, Team France, Team Finland, Team Australia and Team USA all great anglers and good guys. I also count myself lucky to have so many good friends all around the world, with Martin Droz(Czech Team), Jiri Klima(Czech Team), Yannick Riviere(Team France), Max Vereshka (Australia) and Wladyslaw Treebunia Neibies (Father of the polish Woven Nymphs and Czech or Polish Nymphing), too many to mention as it should be as fishing even in high level competitions should be sociable and enjoyable. 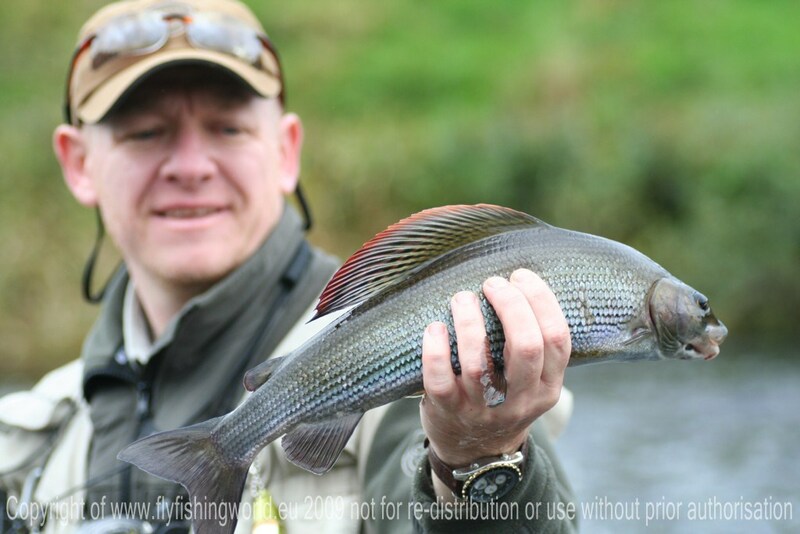 In 2015 after 3 years of planning I won the Scottish National Fly Fishing League (SNFLL) giving me top spot and instant qualification for the World Championships for the next 2 years. My aim being to get in the team for Colorado Vail 2016, which will be a spectacular championships in many ways. So I am the 2015 SNFFL Champion, I also qualified for the Scotland Rivers team again and this will be fished on the River Don in Aberdeen. More proud moments for me. Oh... and I have not forgotten about my Karate, 2012 seen me after waiting some 32 years sitting my 2nd Dan (Nidan) and passing, this year I then went one further and sat my 3rd Dan (Sandan) and also passing, very proud of my achievments in 2015. Father of twins Callum and Laura now 14 years old and Husband to Lorraine for a long time. Now I have my own children and my wife is happy to see us out the house, I am glad they have both taken up fly fishing, slowly but surely. They have also joined the Karate club where I teach and are doing very well. After many years and many redundancies in the electronic business I now run a very successful fly tying and materials business. All my flies are tied by myself not in Africa or Korea and all my materials are processed and dyed by myself to keep quality at the standards I expect for myself. There is a link to my online shop above and below, go have a look maybe there is something there you will want.